The first Lexus LS came out 28 years ago, combining luxury, rear wheel drive, and a powerful V-8 with Toyota reliability. The LS was all about innovation, pioneering features like the first-production eight-speed automatic transmission and automatic parking, outside of Japan. 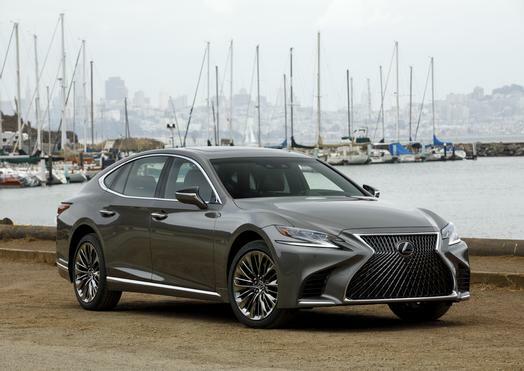 For the fifth generation LS, Lexus ditched its 8-cylinder for a V-6, saving the V-8 for its flagship LS F.
At $75,000 the 2018 Lexus LS may cost slightly more than the 2017 model, but the astounding list of new features it has makes the $2,500 hike seem like a bargain. 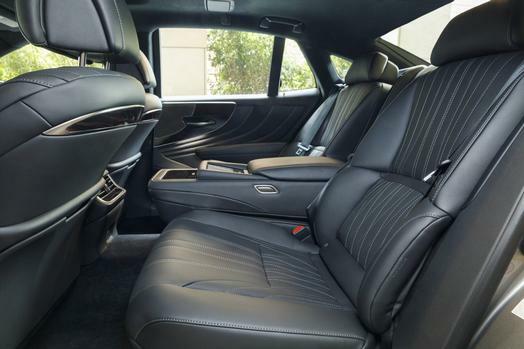 It continues to embody Lexus' theme of Omotenashi (Japanese hospitality), utilizing cutting-edge technology to make sure the occupants are as comfortable and safe as possible. 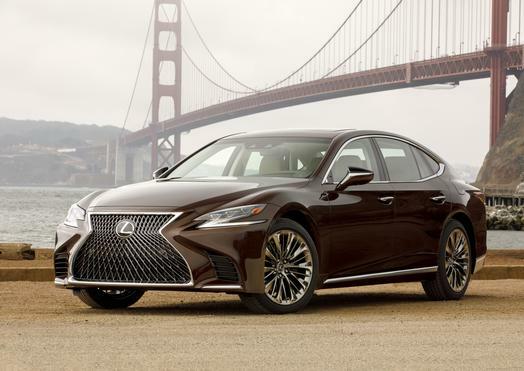 The Lexus LS is the latest to ride on Toyota's GA-L (Global Architecture-Luxury) platform, introduced on the LC for increased handling capabilities without a loss of comfort. 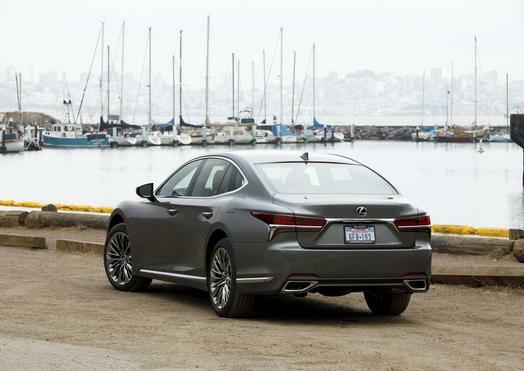 The 2018 LS has been refined with a lower, longer, and wider look and a fastback rear, which Lexus says makes it look sporty and coupe-like while retaining optimum interior space. 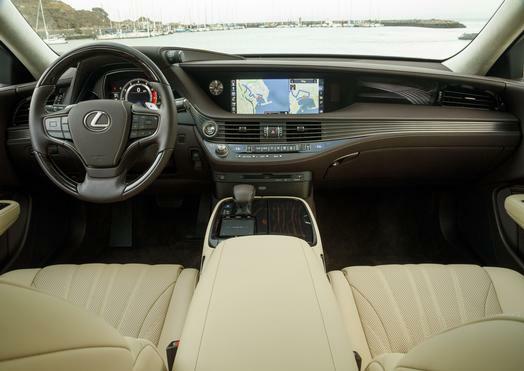 Speaking of the interior, Lexus redesigned the interior with the words "Japanese luxury" seared into its skull. 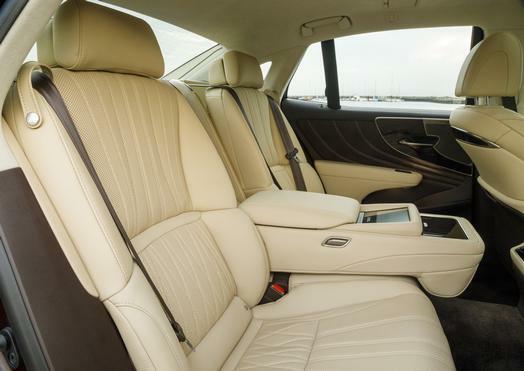 The company tailored each trim to resemble traditional Japanese design elements, such as "floating" armrests, Andon lantern-inspired ambient lights, and glass trim pieces designed by veteran Kiriko craftsmen. 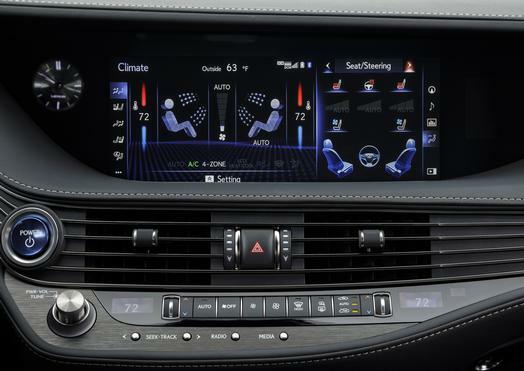 The new LS features a Head-Up Display and finally gets a Remote Touch Interface, ditching the awful trackpad that other luxury manufacturers won't let go of. Although it now receives a 3.5-liter V-6, don't think for a second that Lexus has forsaken performance. The LS exchanges two cylinders for two turbochargers, now making 416 horsepower and 442 foot-pounds of torque. Lexus has also designed the exhaust note to have a more pronounced tone, but the cabin will go dead silent at the push of the button. The LS is the first premium passenger car (non-performance) to receive a 10-speed automatic transmission, which shifts almost as fast as most dual clutches according to Lexus. 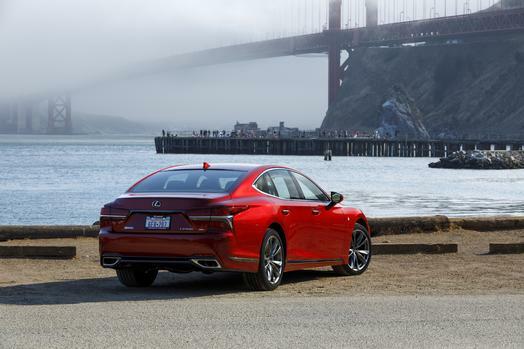 The 2018 Lexus LS will go on sale February 2018 alongside the performance-oriented LS 500 F Sport. Hopefully the price of this massive luxury sedan won't be more than the outgoing LS 600h's MSRP of $120,000. The decade-old luxury crossover attempts to stay relevant. The latest iteration of the Camry arrives with new technology, styling, and hybrid power.